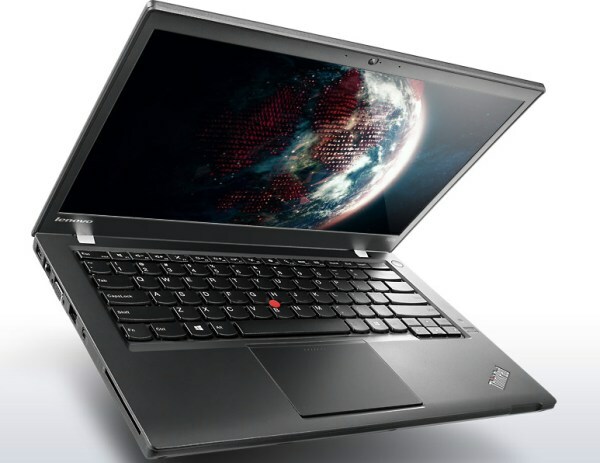 Lenovo announced the ThinkPad T431s, a new thinner and lighter 14-inch Ultrabook in its T series with a new innovative trackpad and an enhanced keyboard. 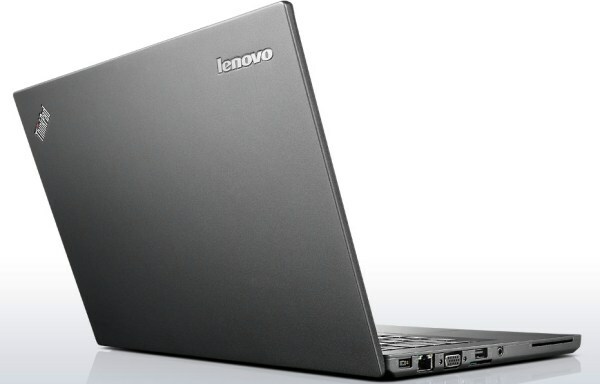 The 14-inch T431s Ultrabook has a 14-inch 1600x900 anti-glare display, carrying 250 nits of brightness. Entry level systems will be powered by a 2.7GHz Intel Core i5-3337U processor, Intel HD Graphics, 4GB RAM, a 320GB 5400rpm hard drive with per minute and run Windows 7 or Windows 8. If you need a bit more power and speed, you can spring for a Core i7 CPU, up to 12GB of RAM and a solid state drive, up to 1TB. The connectivity includes two USB 3.0 ports and a docking port, for dropping the ThinkPad into one of Lenovo’s desktop hubs. There’s also a 720p HD webcam, optional integrated WWAN with 3G/4G mobile hotspot feature and Bluetooth 4.0, together with up to 9hrs of battery life. 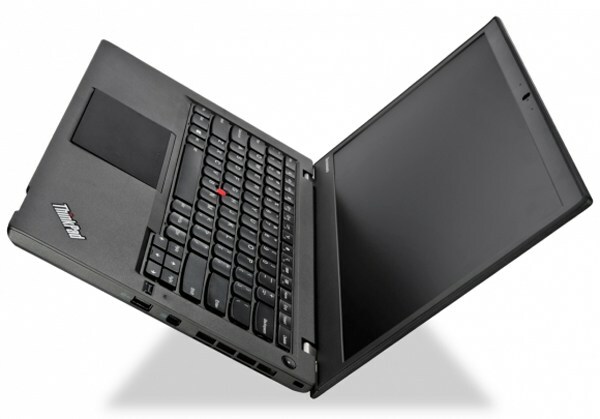 In addition, the new ThinkPad trackpad is an evolution of the TrackPoint and TouchPad featuring a new larger, smooth, responsive, multi-touch glass surface that optimizes Windows 8 gestures, click functionality, and integrates TrackPoint behavior to deliver a customized experience for all users. The system measures are 13.03x8.89x0.8 inches and its weight is 1.63kg.